Parisian perfumer Will Iring told us about his inspirations and his latest perfume, Acide, for Editions M.R. Could you introduce yourself? Tell us about your career. I am a perfumer in Paris. During my literature and fine arts studies, I had the chance to be an intern at Chanel’s perfume laboratory. 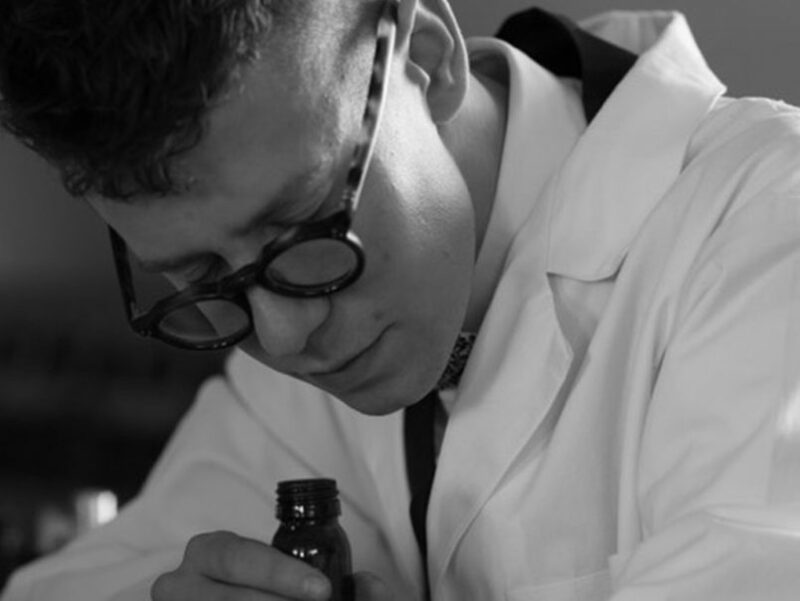 Afterwards, I established myself as a consultant creating tailor-made perfumes for people. My new perfume Acide from Éditions M.R is my.